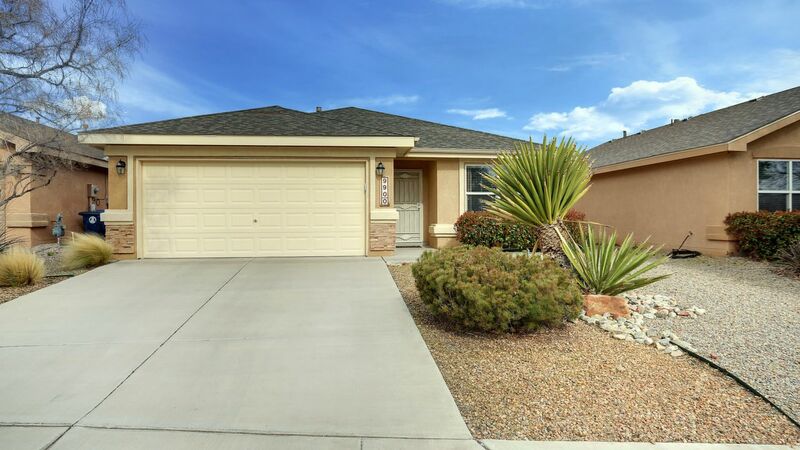 At DragonFly 360 Imaging, we use our experience and the latest technology to market your Albuquerque / Rio Rancho properties and businesses in the most professional, efficient and cost effective way. We are locally owned and operated here in the Albuquerque area! 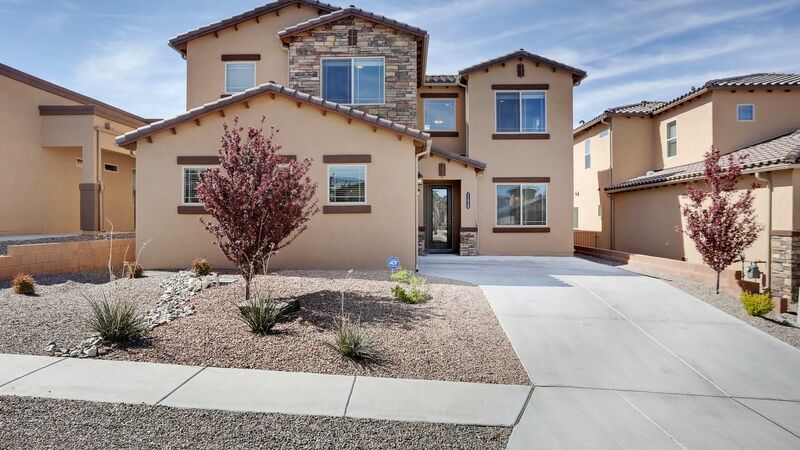 In a time when Customer Service seems to be waning, we at DragonFly 360 Imaging strive on consistently producing exceptional 360 Virtual Tours to the Albuquerque / Rio Rancho community in a prompt and friendly manner. All available on branded and unbranded tour window hosted on our servers - MLS & IDX compliant. We customize the look and feel to create a professional grade virtual tour of any type of property. 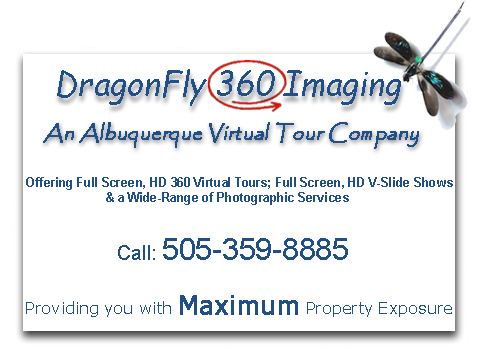 DragonFly 360 Imaging in affiliation with Real Tour Vision inc. (RTV) is the Albuquerque / Rio Rancho area's recognized leader in interactive 360° panoramic Virtual Tours, Fully interactive Floor Plans and text marketing plan. 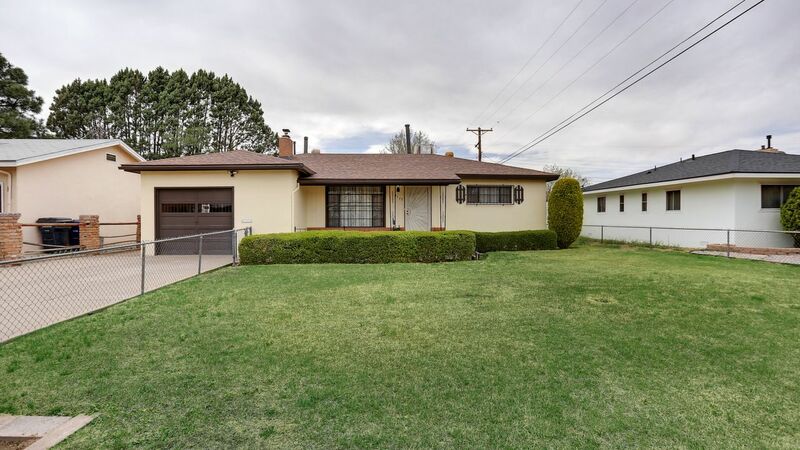 Albuquerque Virtual Tours are here!! More people choose Real Tour Vision Virtual Tours than any other virtual tour provider on the market. We encourage you to research the 360 virtual tour industry before making a decision. We are by far the most established virtual tour company in the industry. Our virtual tour customers, and their clients get only the best and most experienced advice and help from our staff. Thank you and enjoy our virtual tours. Call today to discuss your marketing needs and let us give you the edge you need to compete in today's market with cutting-edge Professional photography services and Interactive Virtual Tours.